Project Thiramai is an initiative by PepsiCo and Smile Foundation that has provided a vocational training in tailoring to underprivileged women across 12 villages in Tamil Nadu. 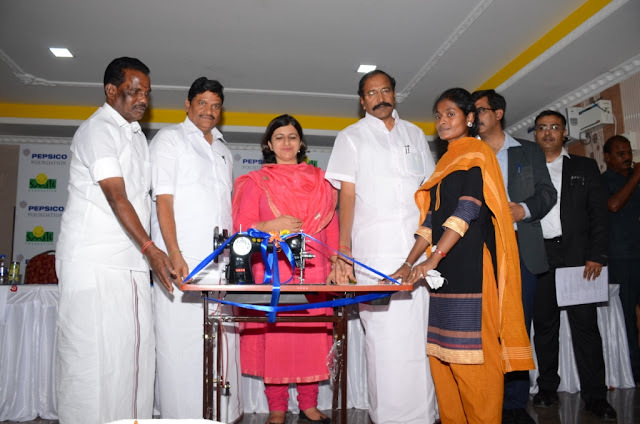 There are 4 training centers set up in Mamandur, Nelvoy Road, Salavakkam and AP Chathiram. 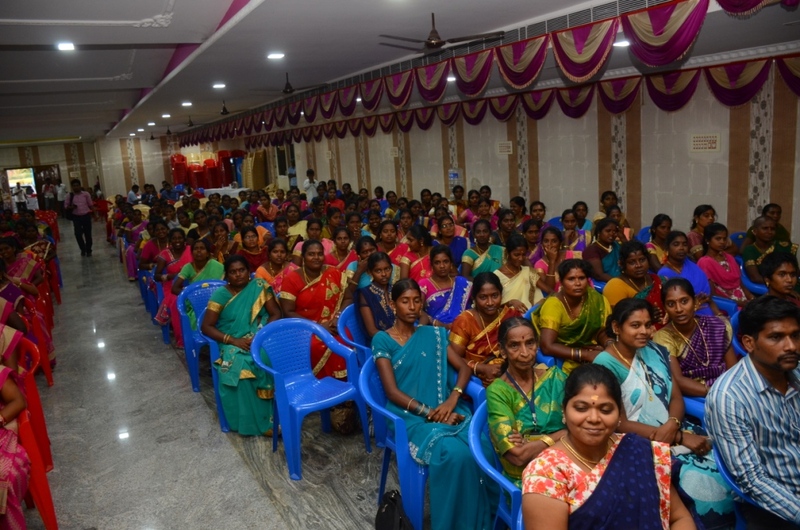 235 women who graduated from this vocational training program were facilitated with certificates and free sewing machines in the convocation ceremony held on May 10, 2017, at Kancheepuram. Project Thiramai came into being post floods that struck Chennai and its neighboring areas, leaving many villages in complete distress. 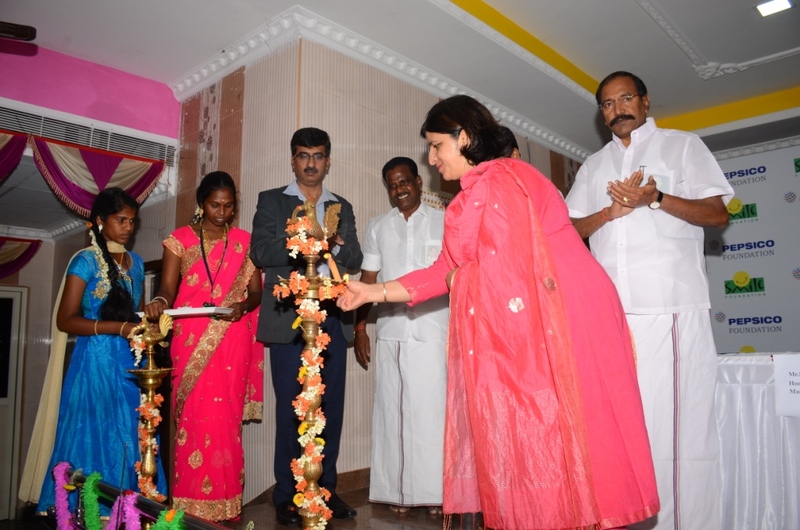 The purpose of Thiramai is to equip disadvantaged women with skills through free vocational training, thereby improving their livelihood.Not just that, it also offers graduating students job placements at the business houses that are located around the area. The graduates, who are all women, also have the option of working from home, making it easier for them to maintain a work-life balance. The program is for a period of three months and teaches women stitching of various garments for both ladies and children. Repair and management of the sewing machine is also included so they don’t have to rely on external help. The curriculum also pays attention to their alternative development. Yoga and meditation classes, awareness on obesity and eradication of poverty as well as awareness on nutrition has been made part of the curriculum making it extremely beneficial for their families too. The convocation ceremony was presided over by Thiru MC Sampath, Hon’ble Minister for Industries and Thiru P Thangamani, Hon’ble Minister for Electricity, Excise & Prohibition, Government of Tamil Nadu. A community development and rehabilitation program was launched across 12 villages by PepsiCo and implemented by Smile Foundation,focusing on the health and livelihood of the people. Smile On Wheels mobile health vans, a School Health Programme and Project Thiramai for Women Empowerment through Vocational Training are the three programs undertaken by them. If you like this blog, subscribe with your email address and like us on Facebook in the sidebar to get instant updates on the posts.